The Cuisinart CEG-980T is an outdoor portable electric grill which provides authentic grilling flavor, fitting easily on tabletops with its folding table base. Its small format fits easily on balconies and small patios. Although the grill is compact, its ample cooking grate is large enough to cook most family meals. 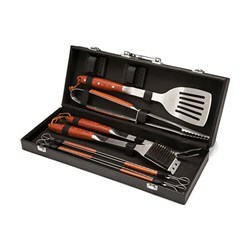 The grill heats up very quickly, and reaches temperatures high enough to sear a steak to perfection. 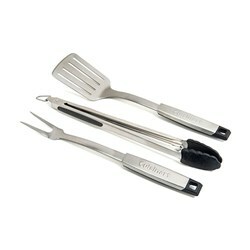 The storage gets easy as the legs ofthe grill are easily foldable. 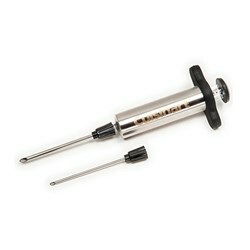 The grill is UL approved for outdoor use and plugs into a standard household electrical outlet. 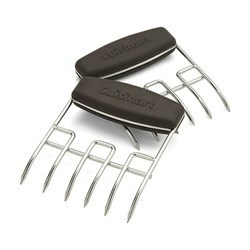 The Cuisinart Portable Outdoor Electric Tabletop Grill has many exciting features for users of all types. 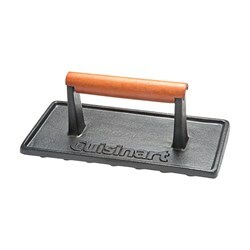 You can extend the lifetime of your Cuisinart Portable Outdoor Electric Tabletop Grill with the purchase of a FactoryOutletStore Factory Protection Plan. 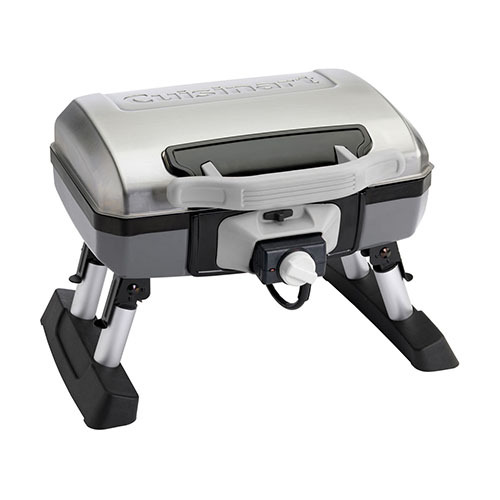 See the Cuisinart Portable Outdoor Electric Tabletop Grill product video and gallery images above for more details. 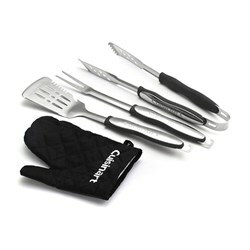 FactoryOutletStore stocks a full line of accessories like Cuisinart 10-Piece Premium Grilling Set, Cuisinart 3-Piece Grilling Tool Set with Grill Glove, and Cuisinart 3-Piece Professional Grill Tool Set for the Cuisinart Portable Outdoor Electric Tabletop Grill. 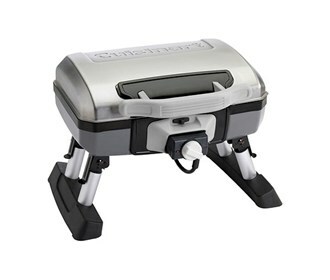 The Cuisinart Portable Outdoor Electric Tabletop Grill is sold as a Brand New Unopened Item.